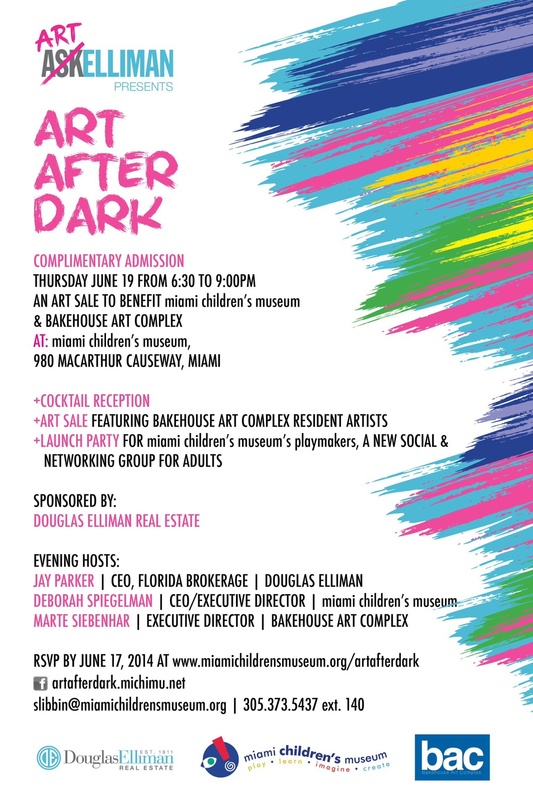 Come support the Miami Children's Museum, Bakehouse Art Complex, and yours truly by purchasing one or all of the three pieces up for sale at this Benefit. Please RSVP and contact me for any questions. I will be updating this information with details of the three pieces I will choose.